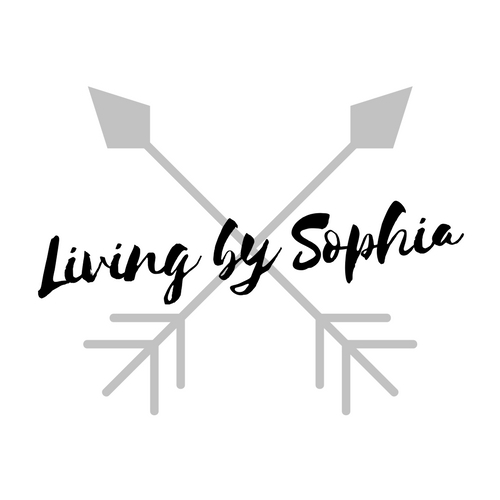 Meaning behind my URL: This blog is about how I live my life, so living by Sophia. I saw them perform for the first time in March 2017. During our first hiking trip! My babies hanging out with me in my bed! I hope you enjoyed getting to know me! PS: I know I am contradicting myself when I say I’m afraid of water, but I want a canoe. But canoeing/kayaking looks like an amazing adventure and activity, and I won’t let my fear keep me from it. I will have to use a life-jacket and I won’t be alone, so I should be good. I’m Sophia, a 24-year-old Montrealer. I am also a blogger, writer & vegetarian. Always follow your dreams. & Remember, even the smallest act is great.